What better time is there to release your new horror game trailer than Halloween. 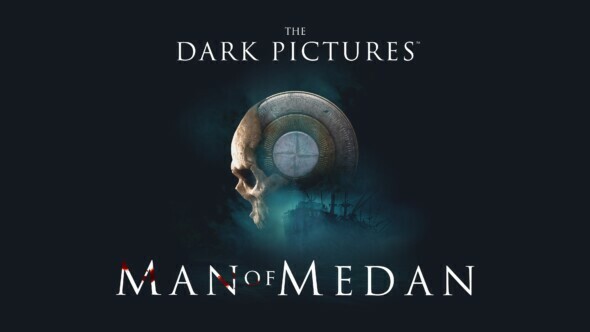 Bandai Namco Entertainment Europe is showing off their latest game Man of Medan, it’s a standalone chapter in The Dark Pictures horror series. While the title of the game is pretty mysterious by itself, the trailer raises more questions than it answers. The trailer reveals the Curator who is basically an observer to the story, an all-knowing entity who provides feedback to the player. When we say feedback, we mean more riddles. The Curator is voiced by British actor Pip Torrens (The Crown, Preacher). The game will be available in 2019 on the following platforms: PlayStation 4, Xbox One and PC .